Diamond Dreams is a 100% classic free online slot. From the basic design to all the other aspects of the game including the price system, the symbol set and the game play. If you are a newbie slot game player or a classic free slot game lover, this one is definitely for you. 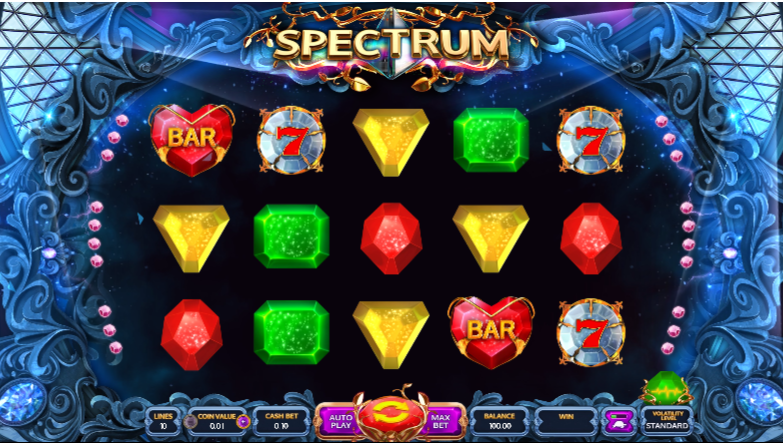 Just like from the old, classic free slot machines this free slot game also has sweet symbols such as fruits, bar symbols, bells and diamonds. Obviously, the quality of these graphics are lower compared to latest free slots. But it does not affect the quality of the game play. Even though the graphics and animations are low in quality, the game is pretty colorful and pleasant for the eyes. On the other hand, this is also one of the simplest free slots in the inventory of SGS universal slot game developing team. This game only has 3-reels, 3 rows and 5 win lines. The number of pay lines can still be minimized down to 1. The line bet has a good range. But the top level does not exceed 5 coins. If you use this line bet with maximum number of pay lines allowed, the total bet would be 25 coins. That in fact is the maximum stake allowed for this game. With this stake, you can win up to 1000 coins according to the pay table of this sweet free slot. It is awarded for the combination of 3 bell symbols in an active pay line. 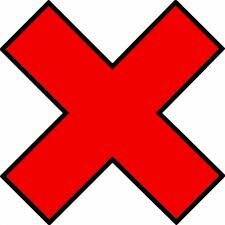 There are also 2 special symbols. The symbols diamond is the scatter. It can activate bonus game which award more juicy rewards compared to the regular game.